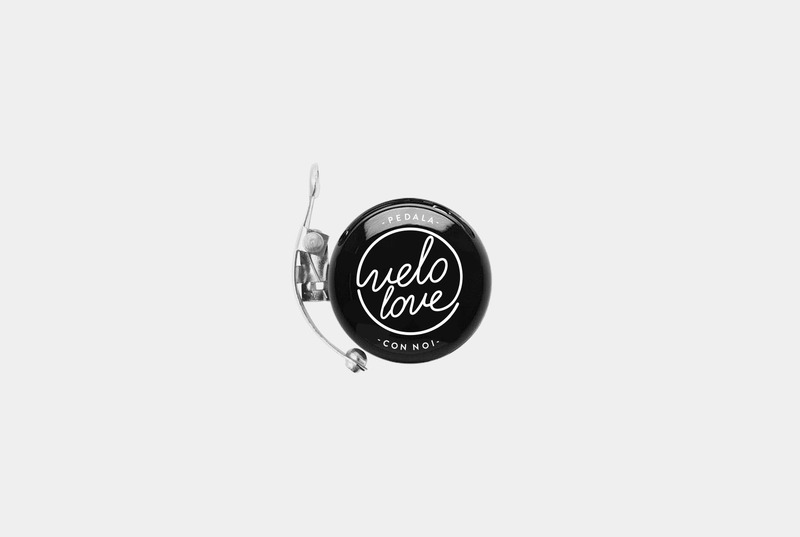 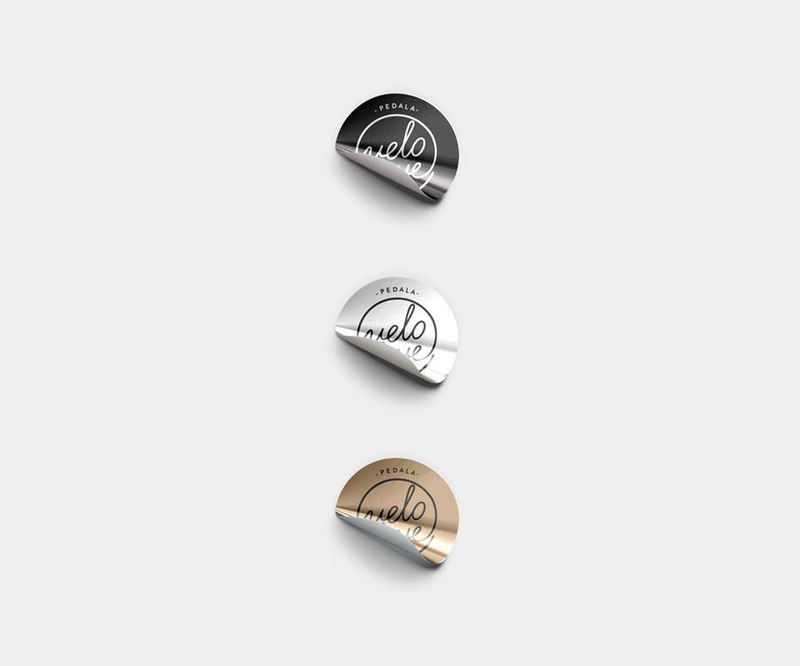 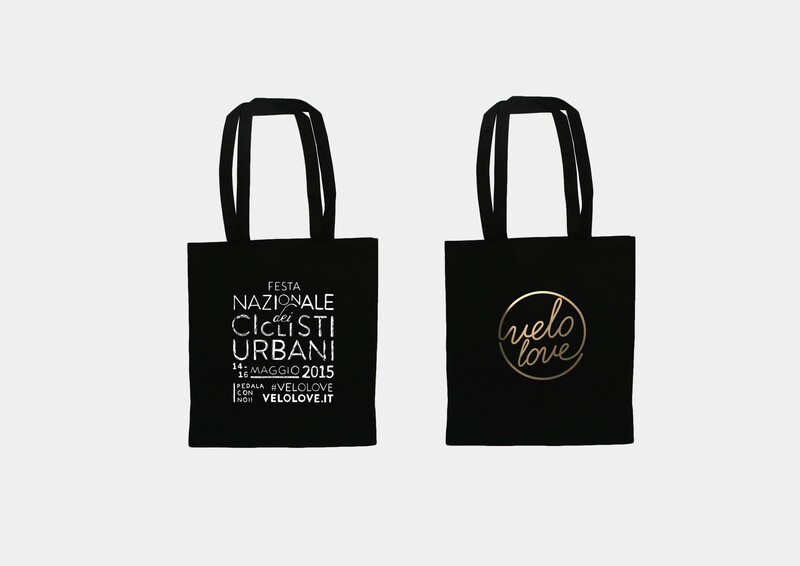 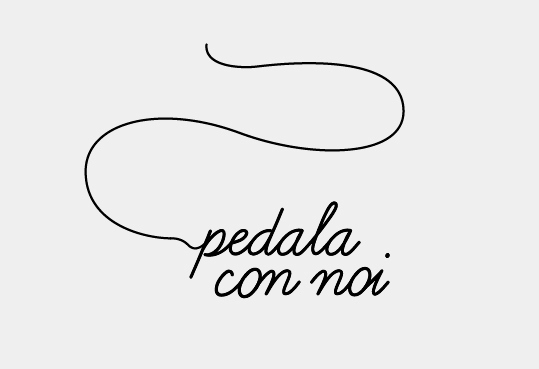 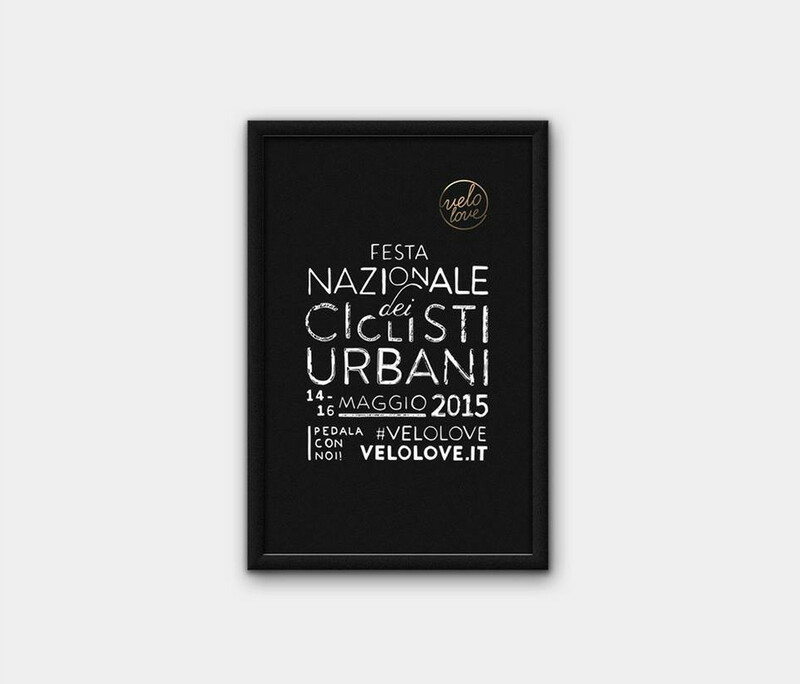 VeloLove is a national urban cyclist festival that will take place in Rome, 14th - 16th of May 2015. 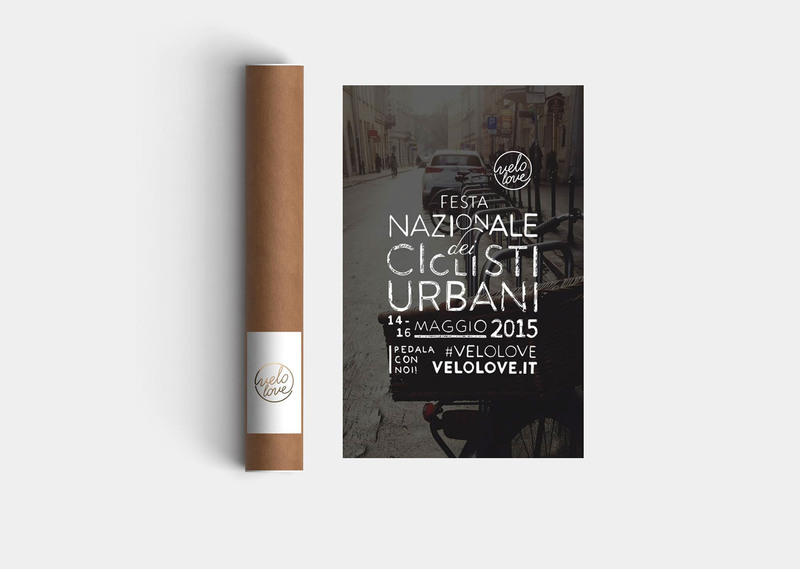 Our task was to make people more aware of the event and to make the bicycle more popular in order to increase the number of participants to the event. 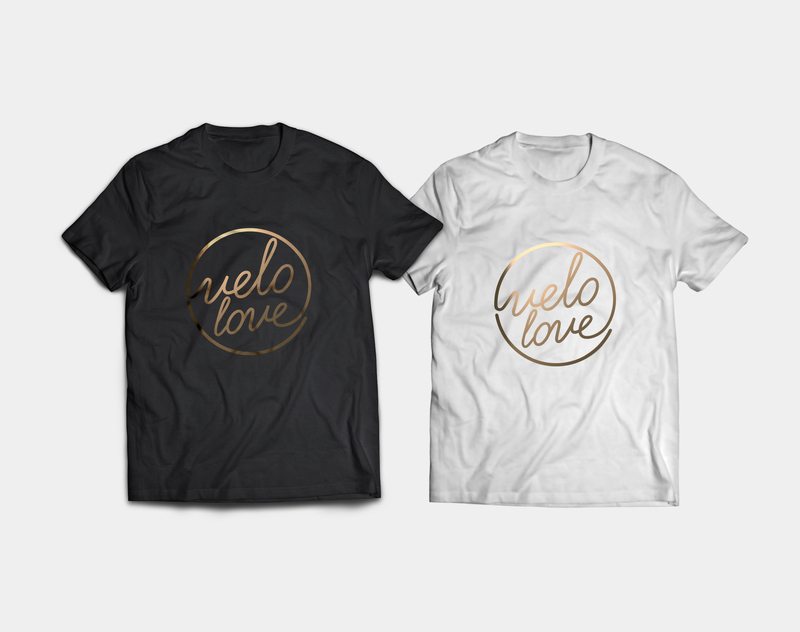 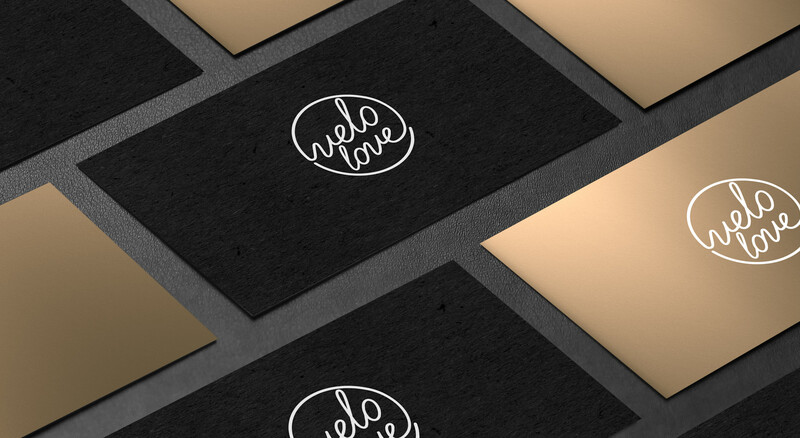 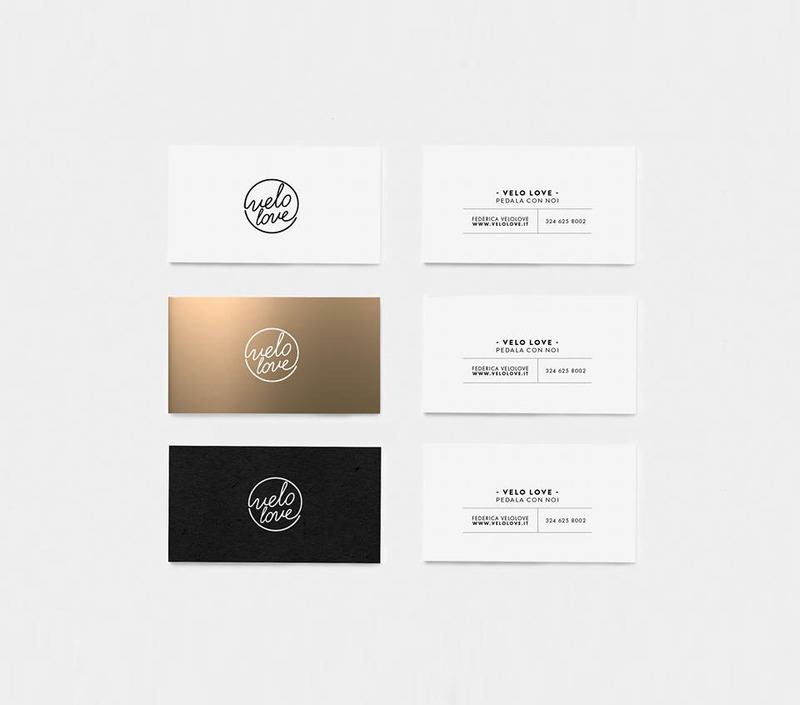 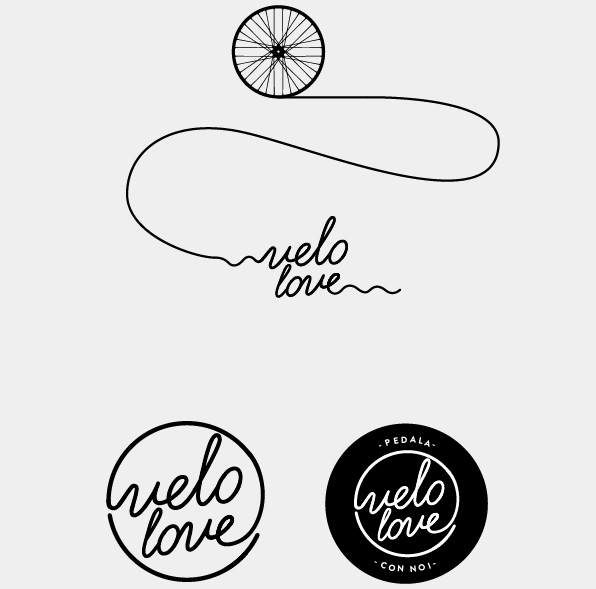 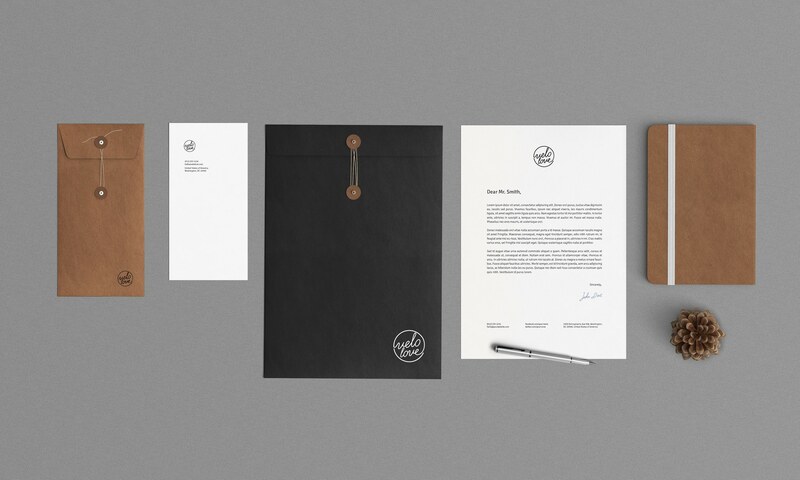 We wanted to make the bicycle more urban and trendy and therefore we have chosen to use a retro style and handwritten elements to make posters and logo for VeloLove. 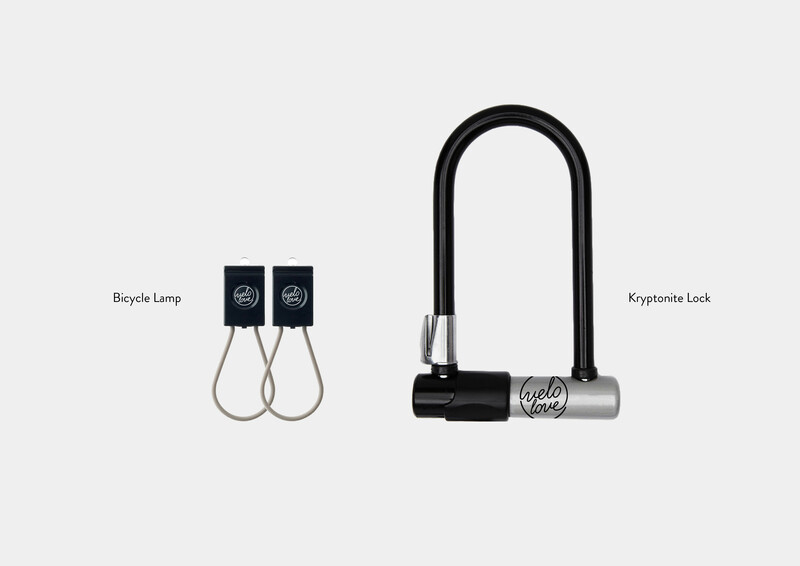 The style and elements are simple, yet eye-catching with a young and playful feeling to reflect the bicycle and its values.